The only reason I am putting my Journey on Internet is because I want to motivate people that YES it is possible for a newbie like you & me to build a real business on Internet. And the lesson I want you to take away is that everything is possible if you are PASSIONATE for your Work. Well you might be knowing me as one of the Top Vendors of the Software Marketing Industry. 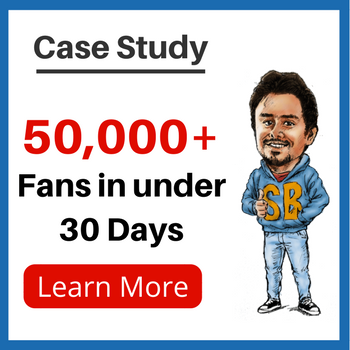 I am running a 7 Figure Internet Marketing company and my last 2 Product launches (Gramkosh & Live Suite Pro) did a combined revenue of more than $250,000. You see, these are successful stats for a software vendor. But things were never easy and I don’t want you to focus on the numbers above, but instead I want you to focus on the long gruesome journey which I have travelled before running this successful venture. You know, I have seen my share of lows, extreme lows, disapprovals, humiliation and moments of doubt in my journey. But every time, it is the sheer Passion & Love for the thing which I am doing (my work) brings me out with a Positive Mindset. Well my first Entrepreneurial experience is when I was selling Cricket cards to my friends at Five Times Profit to ensure that I get to eat fast food every evening. This was Amazing. I had normal Cricket cards, but I used to do design & pack them so well that my friends were always interested in buying them. I was a good student always. I scored good marks and got selected in the Top University of India – Delhi University. I pursued my degree in Physics Honours from Hansraj College. I come from a small town, and trust me this was the perfect environment that I wanted for my Development. I got introduced to a Network Marketing company while I was studying in 2nd year. Introduction to Technology. Since the company’s Product was Selling & Creating Websites. Both the things are now a vital component of my Business. I was leading a team of 300 & 4,000 respectively in the 2 Network Marketing companies that I was a part of. I remember an incident in which I covered 4 States of India inside 2 Days on my Bike, in which I gave almost 20 Presentations & Follow Ups while taking just 2 meals in between. 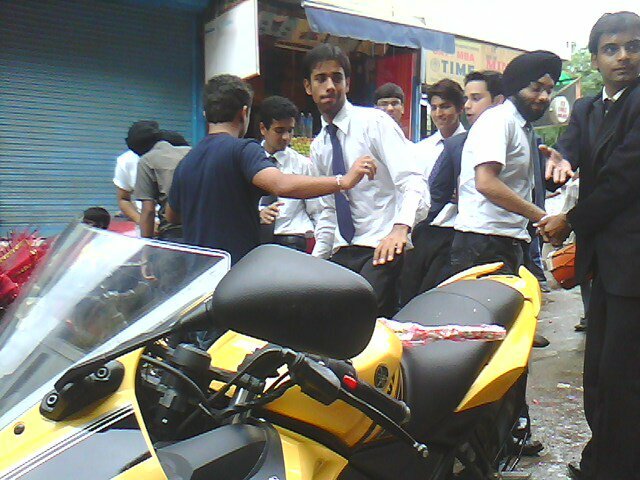 I bought my First Bike while studying from my own money and that was a big achievement for me. In the year 2012, I finished my college. Now it was time to do something. You know something really big. I was always clear in my mind that I wanted to start a business of my own. But one thing which was missing was the direction. 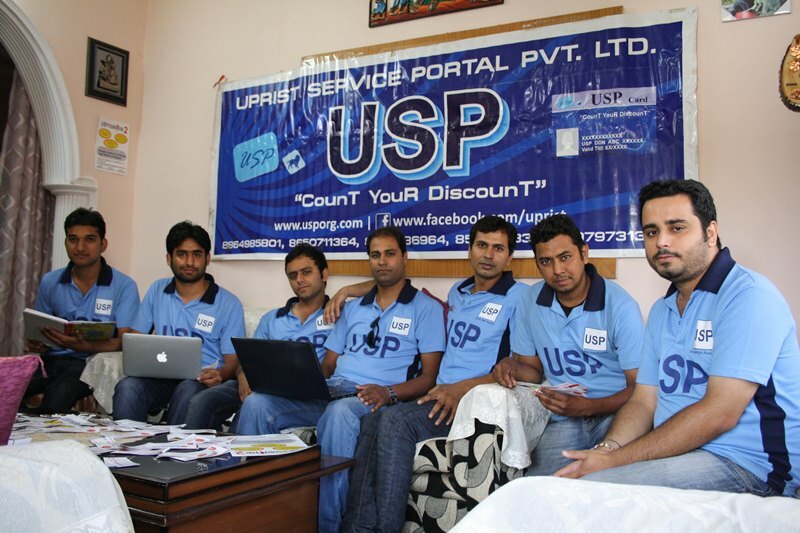 I then, along with my team, started a company in my home town by the name ‘Uprist Service Portal Pvt. Ltd.’ through which we provided a multitude of services from loyalty programmes to event management to manpower solutions. This was my real test. I aged 20 at that time, I used to try to convince people 2-3 times my age that what they should do for Marketing and what would be the Best Strategy for their Business. Disregarded as Boys, I & my team had made a habit of listening to NO. At some places we were treated as young kids too early to start, and at other places we were disregarded as “Now you will tell us what I should do to increase my Business”. We used to go from Shop to Shop for the Business Partnership & Proposals to various doors, college stalls and open events for the Promotion of our Business. Amongst so many challenges, I & my team roped in 70 Brands under our Marketing Portfolio in the first 3 months and a huge base of 28,000 USP Card Holders in the first 2 years. By the end of 4th Year, our company had a Marketing Portfolio of more than 500 Brands and a Card Consumer base of more than 60,000 people. 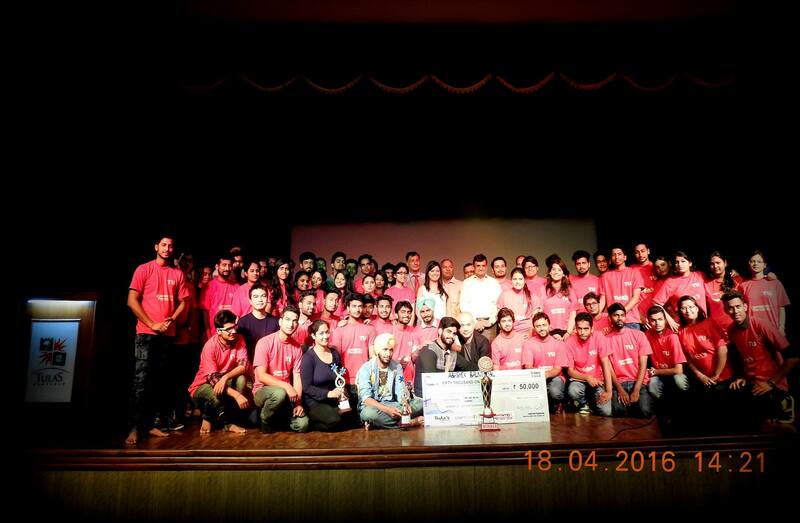 Also, we used to conduct a successful event series by the name ‘USP The Survivor’ which was amongst one of the Top Education Events of India. I used to lead a Team of 100+ Volunteers to successfully conduct these events. Below is the picture of mine along with my team of Volunteers. I remember in one of the editions 5000+ people turned up for participating. Those were amazing days and of course my growing days as an Entrepreneur. The biggest challenge, for me was that none of my partners, nor I was from a business background. And it took us time to understand the difference between the Business Model & the Revenue Model and hence we missed plenty of Revenue Opportunities because of lack of experience. My introduction & interest in Internet Marketing had developed from the Days of Network Marketing. In that company (during my 2nd year in college) I was involved in the development of almost 200+ Websites. Now when I look back I can see it was really huge. While in USP, during my days of daily work in my company USP Pvt. 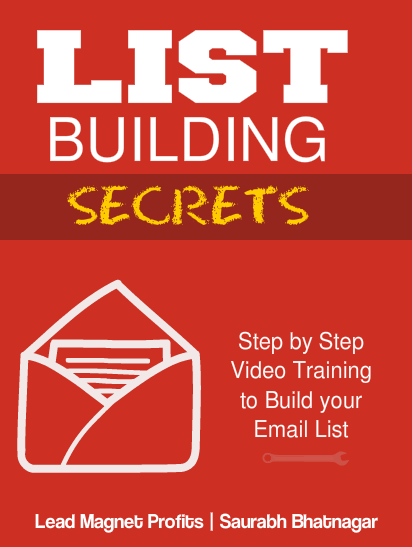 Ltd., I used to practice & learn my Internet Marketing skills every night for 3-4 hours. It was then when I decided I should pursue my Passion for Internet Marketing. I started taking up Projects from Brands for their Online Promotions. I then bagged few Big Brands to deal with their Digital Marketing Operations. I was consulting Big Brands like Indian E-Commerce brand ‘TSX.in’ and MS Dhoni’s Gym Chain ‘Sports Fit’ Local Franchise. I felt proud every time I used to help Businesses in achieving their Internet Marketing Objectives. I then called up my long time dear college friend ‘Gaurav Madaan’ who was pursuing his Internet Journey simultaneously in some other city. We then got along to setup a base for our company – ‘Geeko Computech Pvt. Ltd.’ (India branch) & Geekotech, Inc. (United States). I remember we invested in our first tool which was worth $500. We went broke at that time, but we knew this investment was important and hence we made it. Lesson is – you can never be shy of making (smart) investments in business. As you now know that we were real time Internet Marketing practitioners and we figured out that there is a need of Social Media Automation Softwares in the Market to make the Work of Brands & Businesses easier to conduct their Social Media & Online Promotions. Just like my Entrepreneurial Journey, my first Software Launch also was not smooth. We faced DDOS Attack on our Site on the Opening Day (Peak Hours of Most Sales) plus an attack on the 2 major Selling Platforms plus the only payment source Paypal went down for an hour on final day plus various issues of compliance terms and so many other problems. But of course we came out with positive colours out of it. As I said, you only require Passion to do the things in your life. Rest of the way, you will find yourself. We received ‘Product of the Day’ tag 4 times for both these Softwares. We have also done a number of 4-5 Figure Promos as an affiliate, and I know the reason that we promote only real quality products is because we do good successful product promos. The Biggest Power of our Company is the Bonding between the two Founders “Gaurav & I”. Yes, we do have arguments sometimes, but the biggest benefit is at the end of the day we know we are loyal to each other in both business & friendship terms, so it’s all cool always. We have now set up a permanent office in Gurgaon where we will be performing the complete operations of our company. 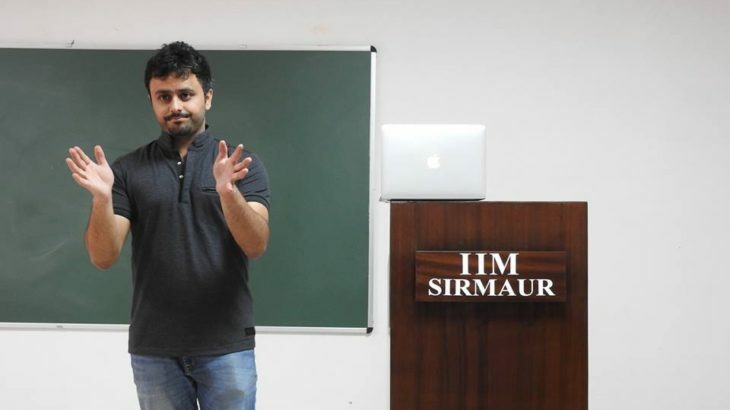 If you have any product idea or a product which you may want to bring to the market, you can reach out to me… Feel free to Reach out here – sb@saurabhbhatnagar.com or Directly message me here. My Personal Plan is to keep producing real quality softwares that solves the need of the Marketers and to pursue my love and passion for Public Speaking. 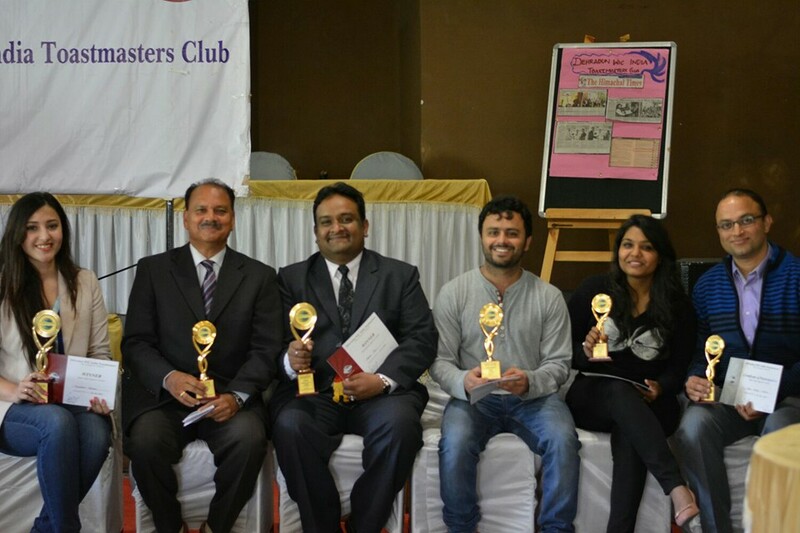 You will always find me in Toastmasters’ Clubs giving speeches & participating in various tasks. 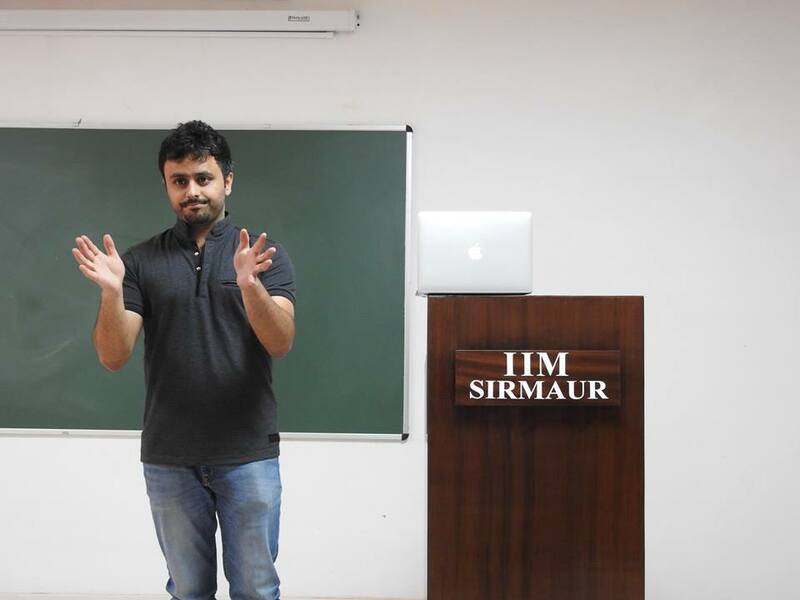 Through this article, I also want to convey thanks to many people – Rahul Bhatnagar, Sumit Yadav, Gaurav Madaan, Team Uprist, Saurabh Nailwal, Dhiren Chaudhary, Amit Nautiyal, Yogesh Prakash, Akshay Ahuja, Nishant Sharma, Roshni Dhal, Jai Sharma, Gaurab Borah, Harry Sethi Sir, BP Kothiyal Sir, Priti Ma’am and most importantly my parents and so many more people for being a Pillar of Support always and for playing an Instrumental Role in my development as an individual & as a businessman. Entrepreneurship, My Journey entrepreneur, entrepreneurship, journey of saurabh bhatnagar, my journey, saurabh bhatnagar, saurabhbhatnagar. permalink.